Caterpillar is the most trusted name when it comes to construction equipment, everything they make is unmatched especially when it comes to their backhoes. From the 416 to the 450, all CAT backhoes are incredibly reliable, powerful and provide one of the most comfortable operator stations. None of these features mean anything without the right set of tires under you. Having a good set of tires on your backhoe makes all the difference, providing more traction, stability, and an overall better feel when you’re operating on your CAT backhoe. 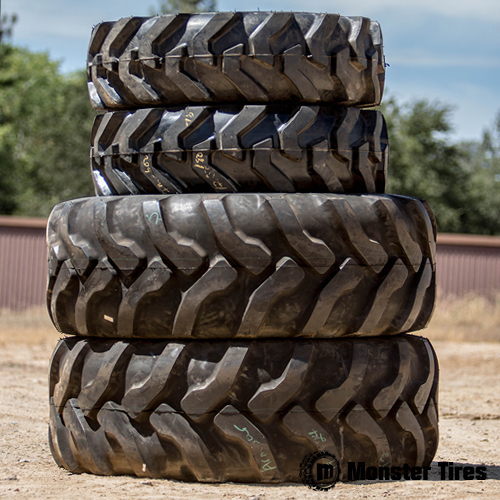 Monster tires has every set of tires you will ever need on your backhoe, call us today with any questions and to get the best tire prices. Being one the most well know names in the industry and machines being around for decades, you can turn an old machine into one of the most reliable on the job site with a new set of tires, whether it be for the front or rear on your CAT Backhoe. Replacing tires on your CAT Backhoe will increase the comfort, job performance and safety even when CAT Backhoes have one of the most comfortable operating cabins in the industry. 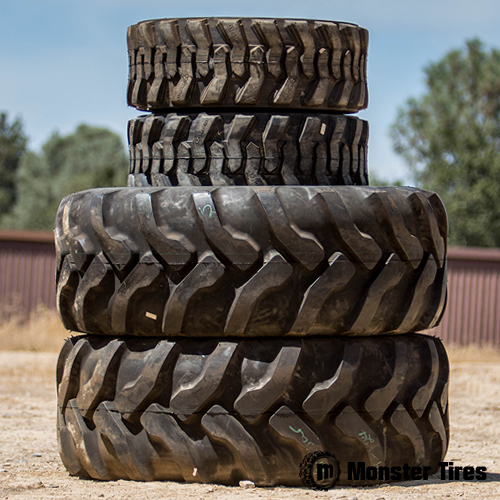 Trust Monster Tires for your next set of front or rear tires on your Caterpillar Backhoe. We specialize in 450E – 450F Backhoe Tires, 446 – 446D Backhoe Tires, 430 – 436C Backhoe Tires, 420D – 426C Backhoe Tires and 416 – 416F Backhoe Tires. If you have any questions regarding any of the tire sizes or specs, please call one of our tire experts today for more information on which tire is right for your CAT Backhoe. With recent regulations increasing on unsafe tread levels, making sure you are in compliance on your CAT Backhoe tire tread level is crucial to avoid penalties and fines, not to mention down time. Trust Monster Tires for your next set of CAT Backhoe Tires.